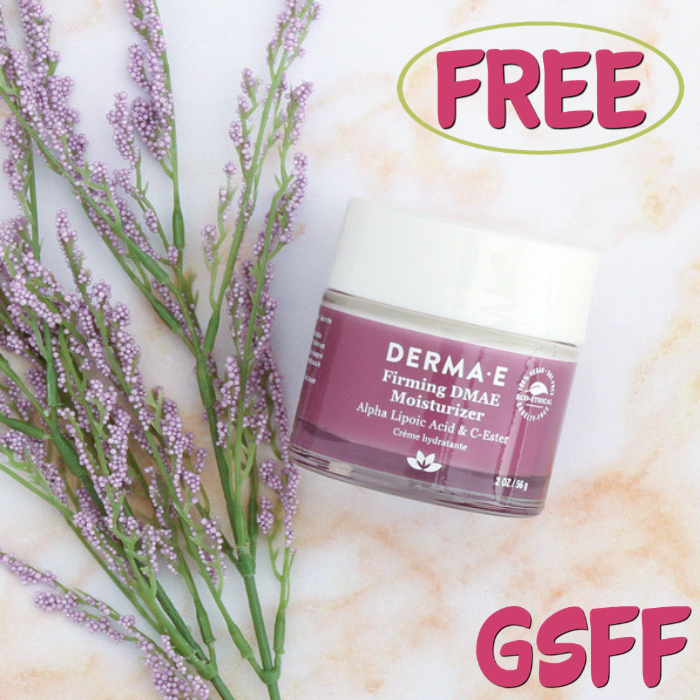 FREE Derma Firming DMAE Moisturizer Sample! You are here: Home / FREEbies / FREE Derma Firming DMAE Moisturizer Sample! Hurry over here to request a FREE Derma Firming DMAE Moisturizer Sample! All you need to do is just fill out the short form. This is limited for the first 5000 people only so make to get yours now before it’s too late. Please allow up to 8 weeks for the delivery!